The rumors are officially confirmed. 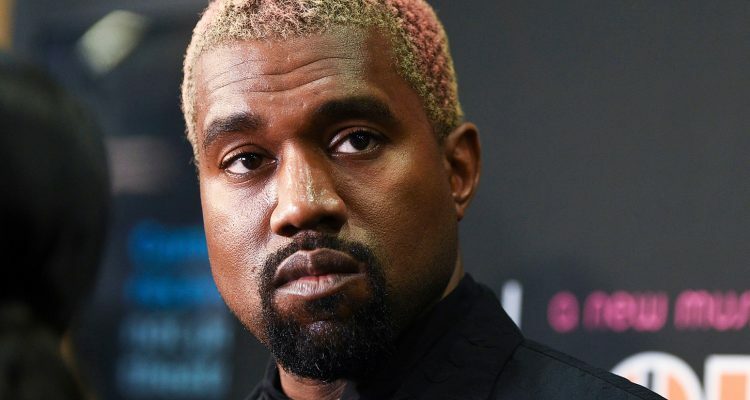 Originally scheduled to headline the Coachella music festival this Spring, due to an odd last-minute demand the Kanye West performance is off! On January 1st, just two days before co-founder Paul Tollett was set to announce the Chicago-born rapper’s appearance at the Empire Polo Club in Indio, California, the controversial artist asked Tollett to construct a giant, custom-built dome in the middle of the festival grounds. The structure would be designed by West-collaborator and set creator, John McGuire, but t(his) vision was not to be. Senior executives from Coachella parent Goldenvoice explained that the dome would be impossible to build in four months-time and would require the AEG-owned concert promoter to rearrange the entire festival site. Kanye, therefore, pulled out of the festival. Within 24 hours, after negotiations with SB Projects’ founder Scooter Braun, Ariana Grande signed on in place of Yeezy to fill the final headlining spot. The two-weekend festival, taking place April 12-14 and April 19-21, is celebrating its 20th season this year with Grande, Childish Gambino and Tame Impala closing out their respective nights.